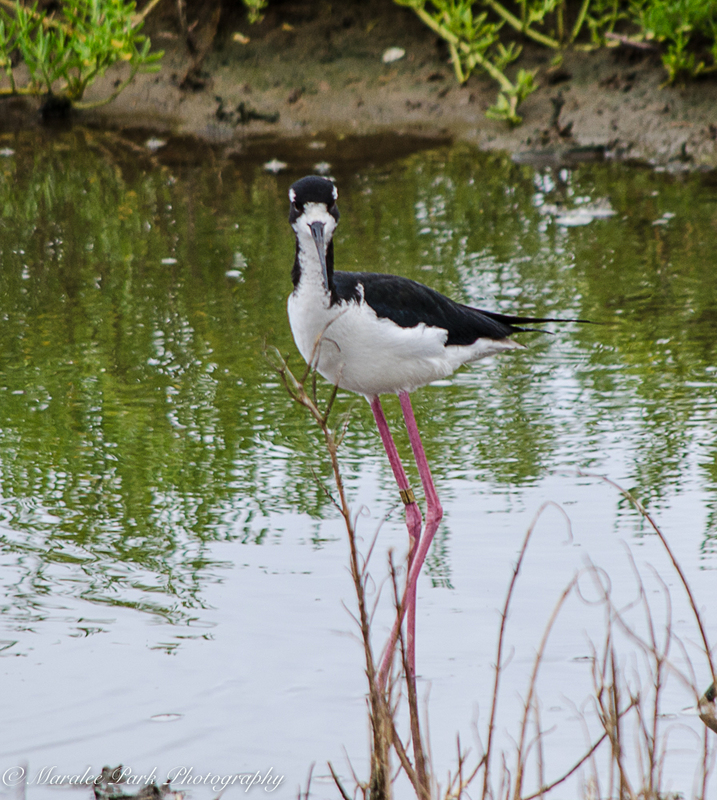 Per Wikipedia, the Hawaiian stilt is an endangered Hawaiian subspecies of the black-necked stilt species. 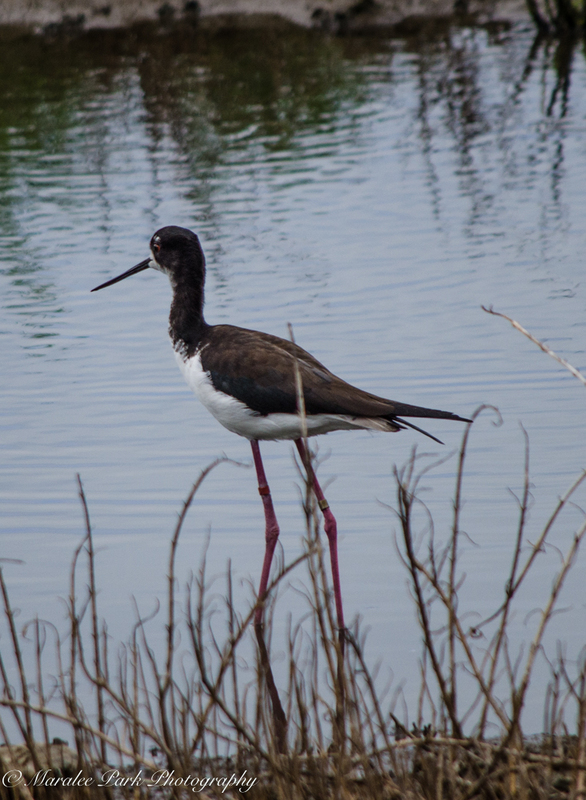 It is a long-legged, slender shorebird with a long, thin beak. 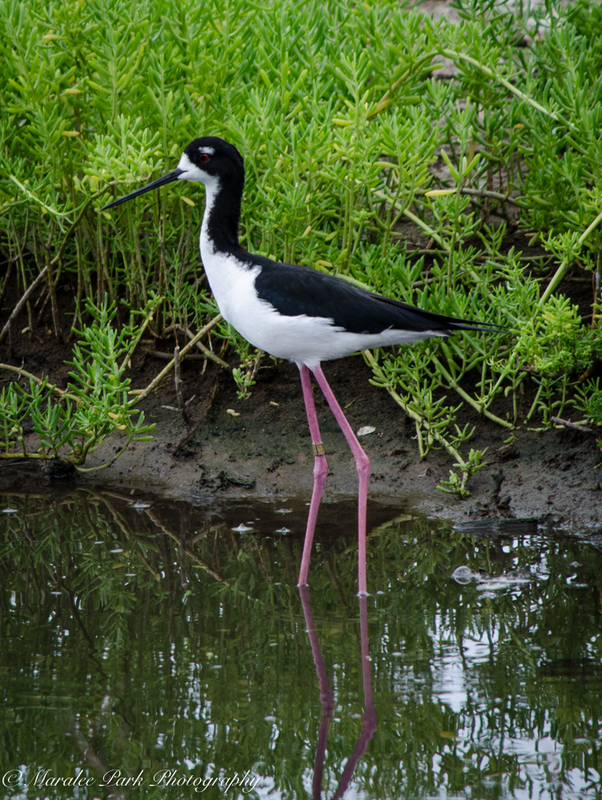 Other common names include the Hawaiian black-necked stilt, the ae’o, the kukuluae’o, or it may be referred to as the Hawaiian subspecies of the black-necked stilt. 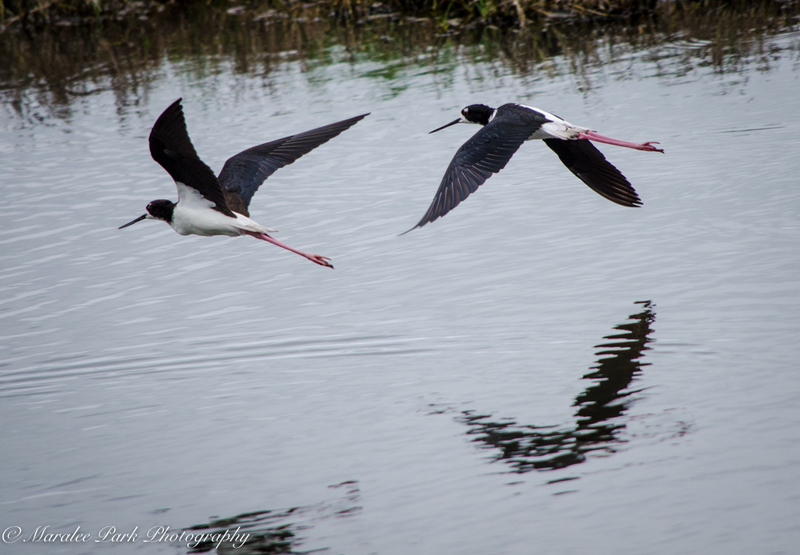 These photos were taken in a wetland area and I couldn’t get close enough to get the kind of shots I would have liked. But I’m glad I got a few shots of this beautiful and graceful bird. Beautiful! 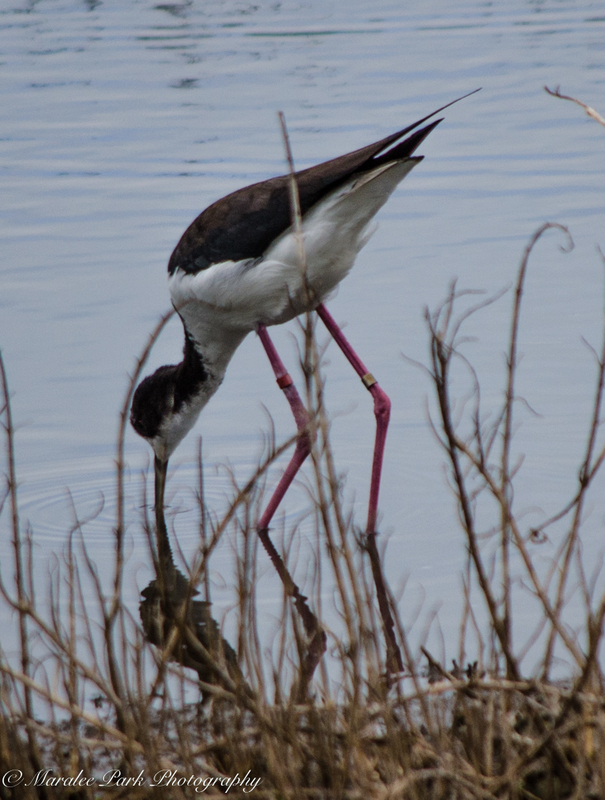 I love the Black Neck Stilts. I think they look so elegant, and their eyes are so tender, and expressive.